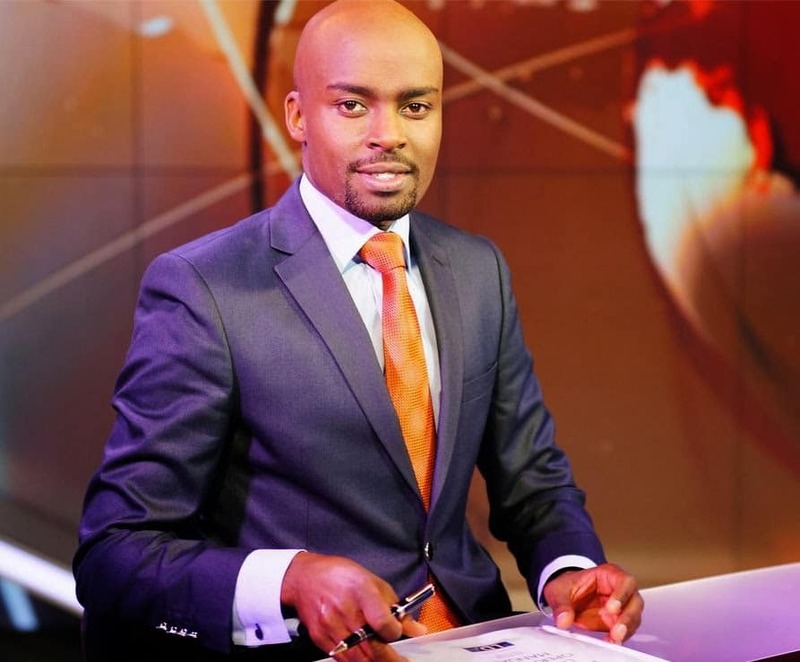 NTV’s Mark Masai is the newest dad in town. Masai and his wife Fiona Nduta welcomed their bundle of joy on Thursday night. The baby girl, Kahawa Tungu understands was given the name Nashipae, meaning happiness. The news anchor had earlier indicated that he and Fiona were not in a hurry to expand their family. “We are not in any rush when it comes to babies, but I can assure you my soldiers are marching and as soon as the baby is here we shall let you know,” Masai told Nairobi News in July. The lovebirds got hitched in 2015 in a rather glamorous wedding ceremony.